Rob, I love this...totally awesome and inspiring work, the rich textures and pure colours are stunning! SOULFUL! Lovely composition, I like it. I love it as a cityscape! 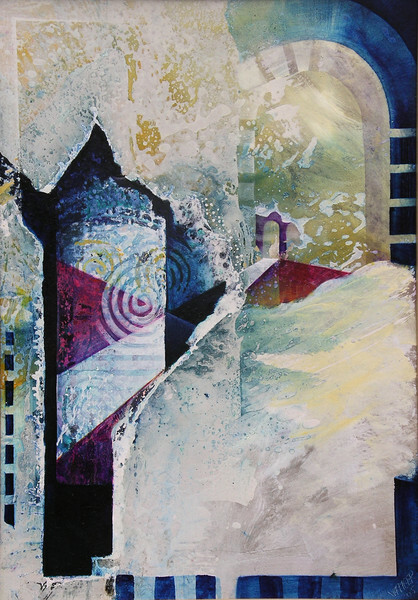 This is a wonderful abstract images , love it in colour and composition ! Great !